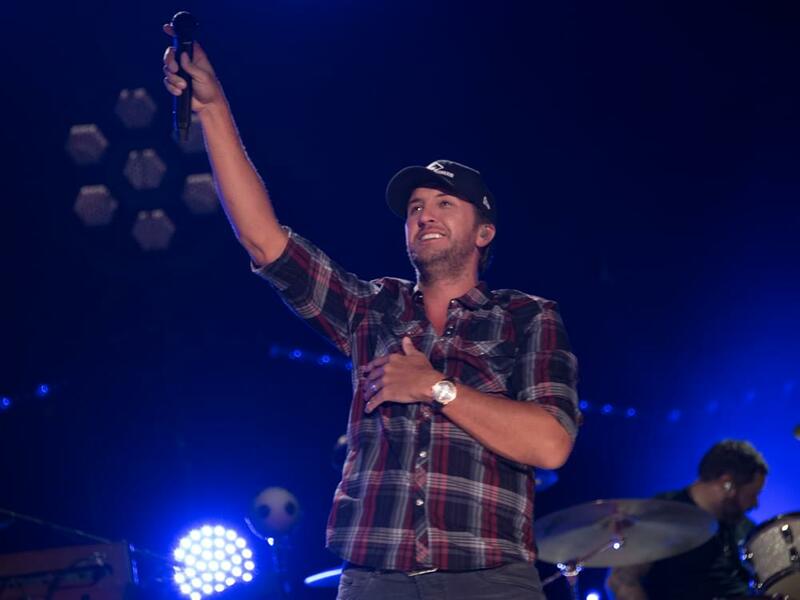 Today (Sept. 15), Luke Bryan announced the full list of performers for his ninth annual Farm Tour. In addition to previously announced guests Jon Pardi and Adam Craig, Luke will be joined by the Peach Pickers (Rhett Akins, Dallas Davidson and Ben Hayslip), Jon Langston and DJ Rock. Luke’s upcoming Farm Tour will make stops at farms in Nebraska, Kansas, Iowa, Indiana, Illinois and Missouri between Sept. 28–Oct. 7. Over the years, Luke has awarded 50 college scholarships to local students from farming families within the communities the tour has played.